Oh My Gosh! 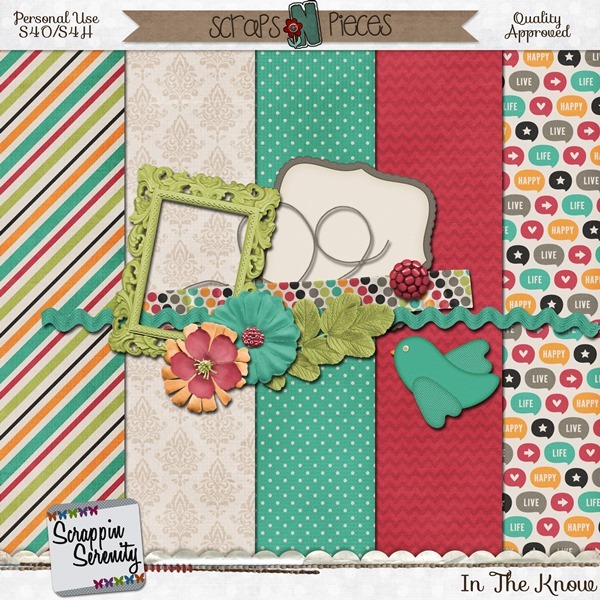 Can you believe it’s Digital Scrapbooking Weekend? I can’t … I swear that every year it sneaks up on me (despite it being the same time every year…lol). The WHOLE SNP Store will be 50% off this weekend!!! I will be having a Build Your Own Grab bag this DSD weekend. It’s a 5 for $5 deal! 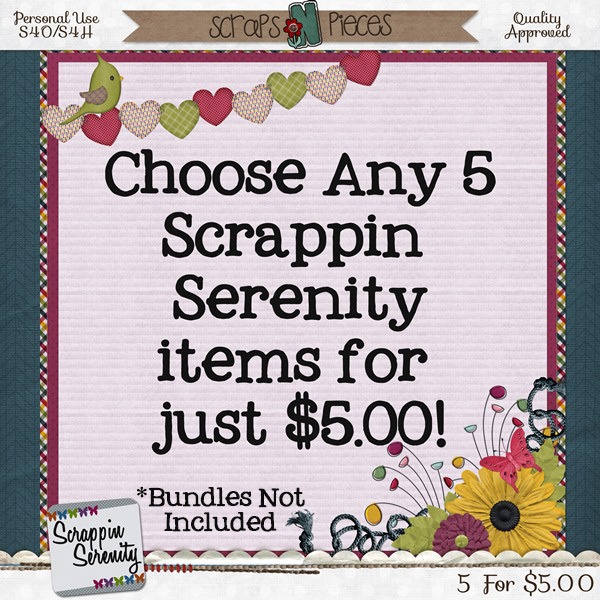 So any 5 Scrappin Serenity Products you want for just $5! (Please no coupon Codes because it’s an awesome deal)! Who doesn’t like a little extra Savings?? 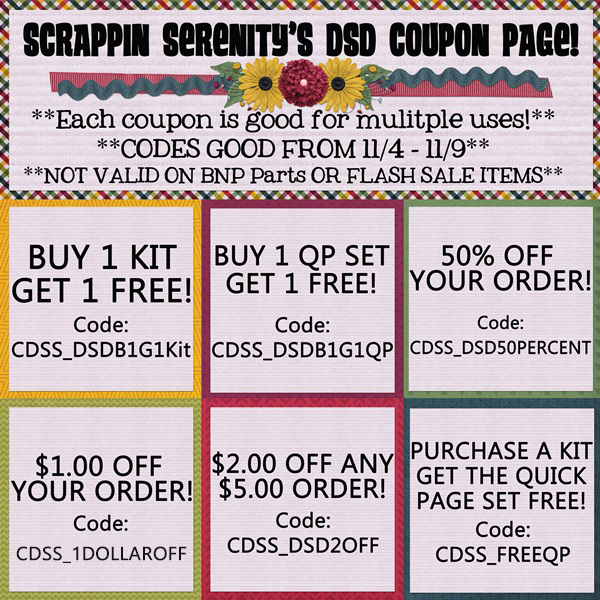 I have a nifty coupon code sheet for you to use! You can use each coupon multiple times…just do separate transactions each time. And who DOESN’T LOVE Freebies!! Click the preview below to download my “In The Know” Freebie. This entry was posted in DSD, Freebies, Scraps N Pieces on November 4, 2015 by christiedawn.